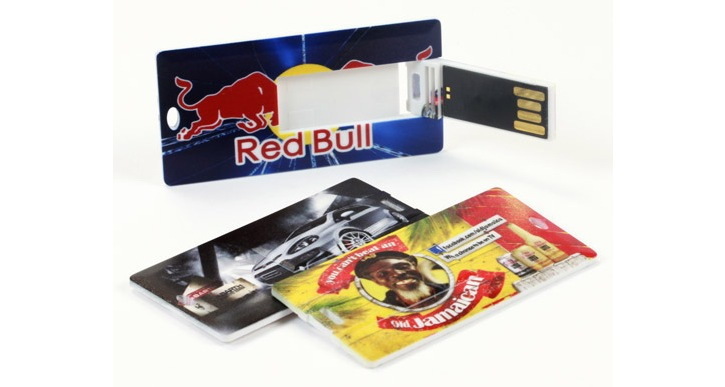 Qua Promotions is a leading provider of branded promotional USBs at the most competitive prices. Located in Melbourne, Victoria, we have been supplying small and large corporate clients as well as schools, universities, charities and sporting organisations since 2001. You can rely on us to take all your requirements and specifications into account in order to deliver the best promotional flash drives and bulk USB sticks for your business. 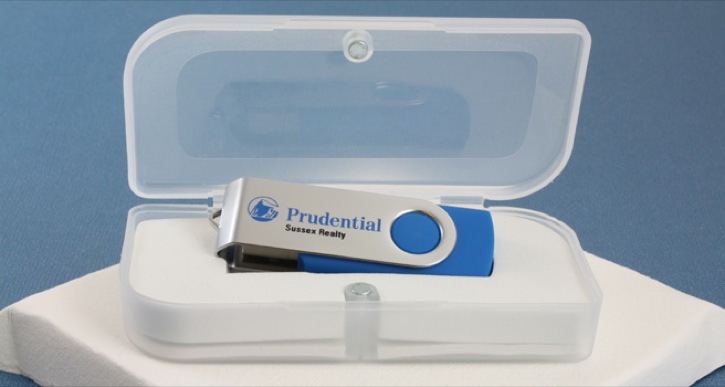 In order to promote your company or organisation, our promotional experts recommend using custom printed USB drives. Affordable and functional, our USB promotional products are available in various shapes and configurations. Some of these include curved USB drives, credit card USB drives, USB keyrings, USB bottle openers, wristband USB drives, and much more. We also offer a variety of packing options for our promotional USBs, including magnetic boxes, leather pouches and velvet pouches. If you want promotional USB drives that feature a certain colour or custom print, feel free to discuss your requirements with us and we’ll do our best to come up with the best solution that meets your needs. We additionally allow you to buy personalised USB sticks with no minimum order, providing the perfect option for small businesses. 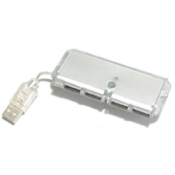 Why Choose Us for Bulk USB Sticks? At Qua Promotions, we’re dedicated to supplying only the highest quality products that will present your brand in the best possible light. While our bulk USB sticks are cheap, they’re manufactured using quality materials, including leather, bamboo, wood, plastic, aluminium and chrome finishes. Furthermore, we have a wide variety of products on offer, making us one of the most sought-after suppliers of promotional USBs. In this technological era where 3 out of every 5 individuals are tech-savvy, custom printed USB sticks can be the perfect promotional item for your business. Contact us today to learn more about our promotional flash drives or place your order.